On Memorial Day, we remember the brave men and women who gave their lives serving our country. We are grateful each day for their selfless sacrifice to safeguard the ideals of our democracy. The comment period is now open. Click below and add your comment in opposition to the gag rule. Tell the Dept. of Health & Human Services to stop the gag rule. Healthcare is our choice. Israel is pressing the Trump administration to recognize its sovereignty over the Golan Heights, an Israeli cabinet minister said, predicting U.S. assent could come within months. Intelligence Minister Israel Katz described endorsement of Israel's 51-year-old hold on the Golan as the proposal now "topping the agenda" in bilateral diplomatic talks with the United States. Any such move would be seen as a follow-up on the U.S. exit from the international nuclear deal with Iran, and President Donald Trump's recognition of Jerusalem as the capital of Israel and the opening of a new U.S. embassy there this month. After weeks of protest at the Israeli border fence peaked this week, Gazans returned to their daily lives of struggle, many wondering what, if anything, had been accomplished. To many Gazans, the tangible benefits of so much bloodshed were hard to discern, with plenty of blame to go around - including for Hamas. 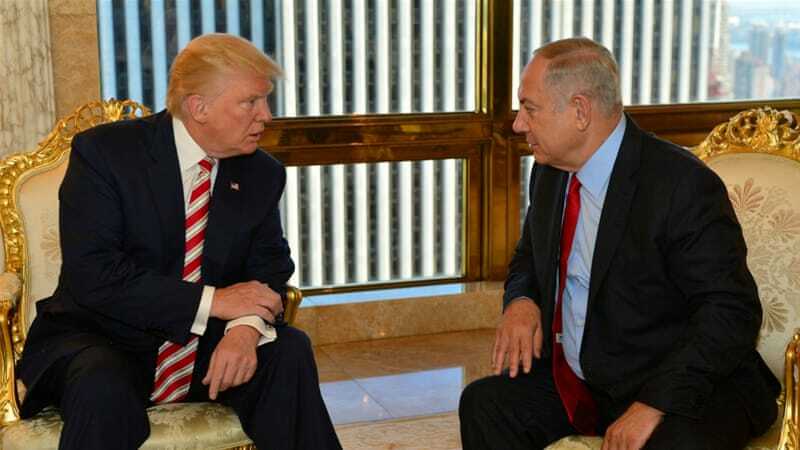 He may be the most closely aligned with Israel's current government, led by a fellow scandal-plagued right-winger, but that doesn't mean Trump is safeguarding Israel's interests. He is, in fact, inflicting long-term damage on the U.S.-Israeli alliance. 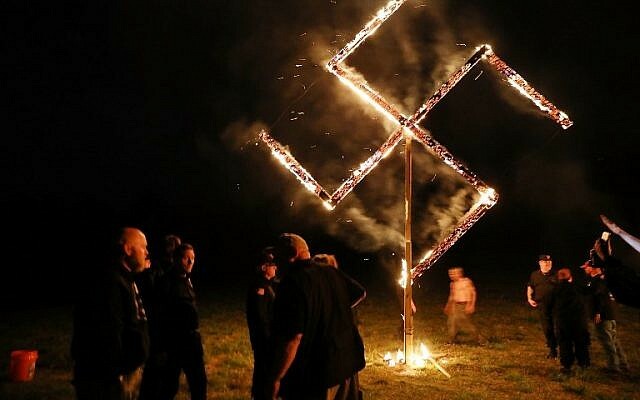 A bipartisan group of U.S. lawmakers from both houses of Congress introduced legislation to codify a working definition of anti-Semitism into the American education system. 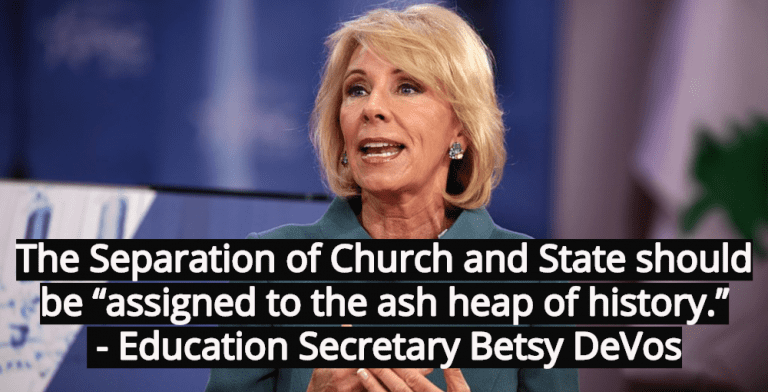 The Anti-Semitism Awareness Act would direct the Department of Education (DOE) to use the definition that was developed by the U.S. State Department's Special Envoy to Monitor and Combat Anti-Semitism office in 2010. The office has been vacant since U.S. President Donald Trump took office. The far right has co-opted the fight against anti-Semitism to rally mistrust against Muslim migrants and distract from its own legacy. In doing so, the far rights has conflated the issues of anti-Semitism and migration, attempting to force Germany's politicians - Merkel and her coalition, first and foremost - to choose between protecting the country's Jewish community or defending the government's migration and integration policies. Abortion pills are widely available for sale from online pharmacies. This raises the stakes for women, if the call to punish those who self-induce abortion grows louder. And it puts a sharp focus on why the battle over abortion increasingly is a battle over health information, because an informed woman can gain access to abortion drugs via the Internet no matter how far she lives from a clinic. The Trump administration is planning a controversial new proposition that would bar abortions at facilities receiving any federal family planning funds, an effort that could further divide the country on one of its most difficult political topics. Planned Parenthood, which could lose funds if the move is enacted, has raised alarm bells that the plan could essentially place a gag order on hospitals and family planning groups, thus limiting access to abortion services. 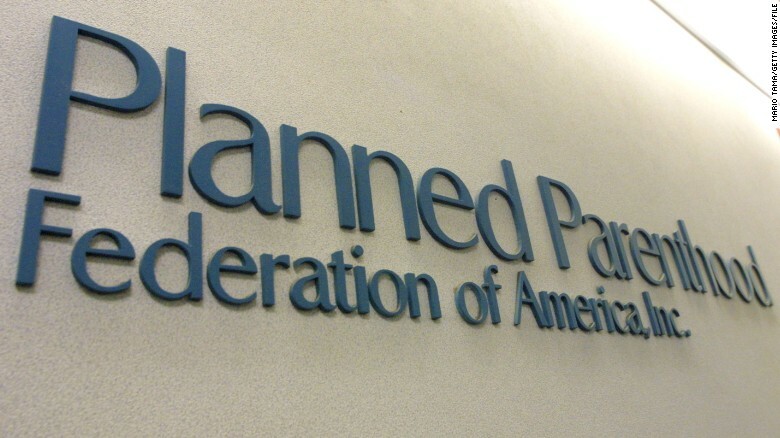 A Trump administration proposal to bar federally funded family planning facilities from providing or referring patients for abortions is aimed at forcing organizations like Planned Parenthood to make a choice: cease offering abortion services or lose some government money. At issue are regulations surrounding Title X, which created the federal family planning program. 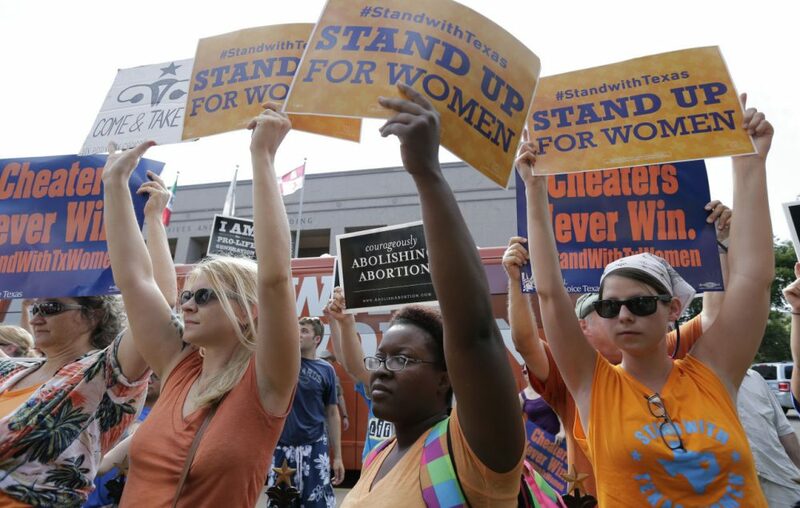 The statute already bans direct funding of abortion, but many organizations that provide abortions use Title X money to subsidize other women's health services, such as dispensing birth control and providing cancer screenings. The proposal, a priority of social conservatives, seeks to end that commingling. Secretary of Education Betsy DeVos wants to lift constitutional restrictions on taxpayer money being used for religious education. Specifically, she is calling for eliminating the Blaine Amendments, "constitutional provisions in 38 of the 50 state constitutions in the United States that forbid direct government aid to educational institutions that have a religious affiliation," saying, "These amendments should be assigned to the ash heap of history..."
No group has been more loyal, politically, to President Trump than pro-life evangelical Christians, and he is being loyal to them. The latest example: the news that his administration plans a partial reinstatement of the Reagan administration regulations that restrict the use of federal family planning dollars by organizations, such as Planned Parenthood, that provide abortion, as well as less controversial forms of reproductive and other health care. 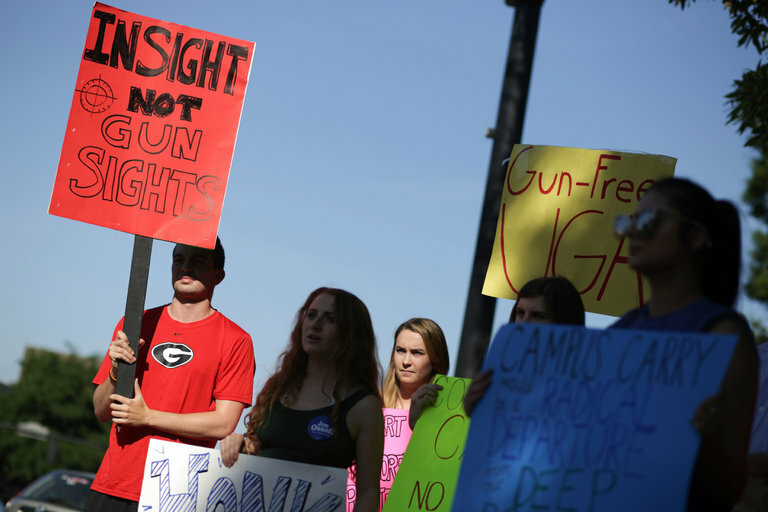 The array of diagnoses suggests a couple of things: one, that Republicans remain steadfastly unwilling to consider the merits of gun control, even as the number of mass shootings steadily climbs; and two, that as many Americans demand a more immediate response to gun violence from Washington, Republicans feel pressured to reach for new causes, however incongruous they may seem. Most issues in American politics are not suddenly worked out overnight. Change in the U.S. tends to happen incrementally - steadily rising support, followed by some changes here and there. Only in rare situations is there a big, sudden breakthrough. 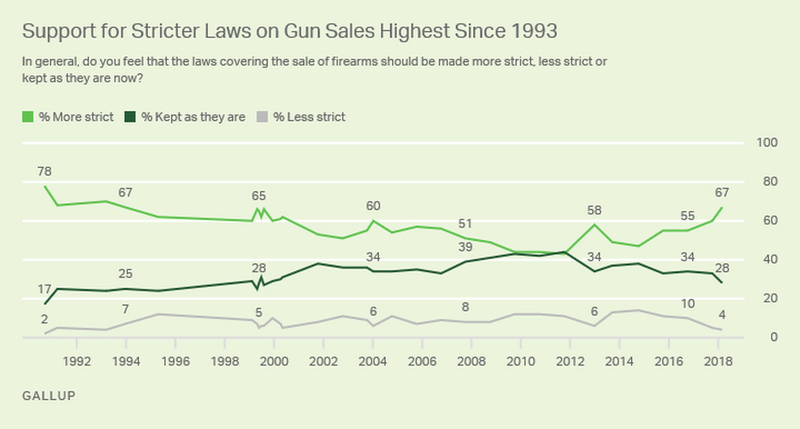 So it's perhaps more important to focus on the incremental gains gun control advocates can make. And there's a good case that this is exactly what's working right now, even if progress feels very slow or even stalled in the moment. If it seems as if the noose is tightening around women's access to abortion, that's because it is. Some or all of these measures will reach the Supreme Court in due course. Indeed, part of the anti-abortion strategy is to serve up a diet of far-fetched cases: While there is no chance the Supreme Court will uphold the fetal heartbeat law, a defeat serves the greater purpose of keeping the base attentive to the court and motivated at the polls. 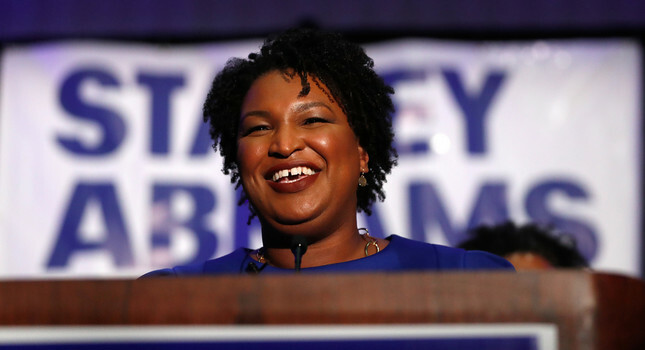 Women are winning lots of Democratic Party nominations, and the party will be relying on them heavily in the fall. The latest POLITICO/Morning Consult poll, shows Democrats with a 9-point lead among female voters on the generic congressional ballot, compared with a 1-point advantage among male voters. Women are coming for you, Republicans. 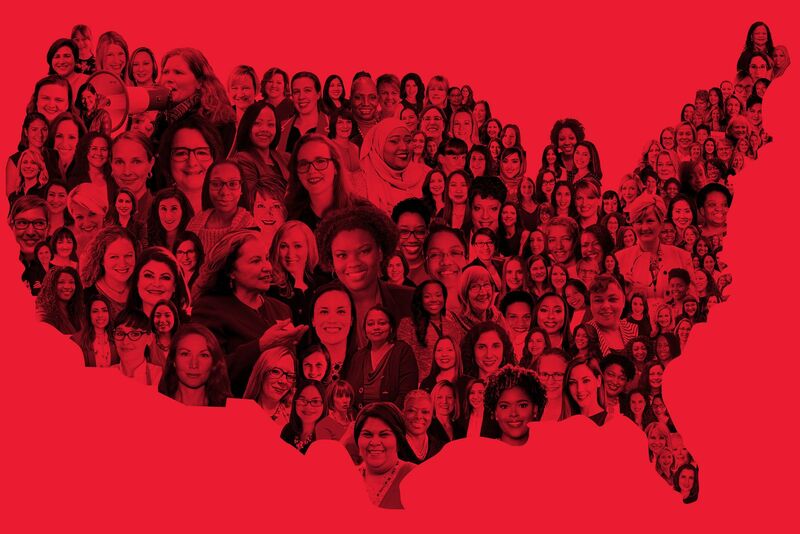 Between the record number of women running for office (mostly as Democrats), the record number of women winning primaries, and the enormous gender gap that shows up in polling everything from the president's approval rating to generic House races, there's a theme showing up - Republicans have a problem with women. Donald Trump and his party are gearing up for a hard-fought midterm election. But the president loves to campaign and he's already started to raise lots of money and hold lots of big rallies for Republicans. 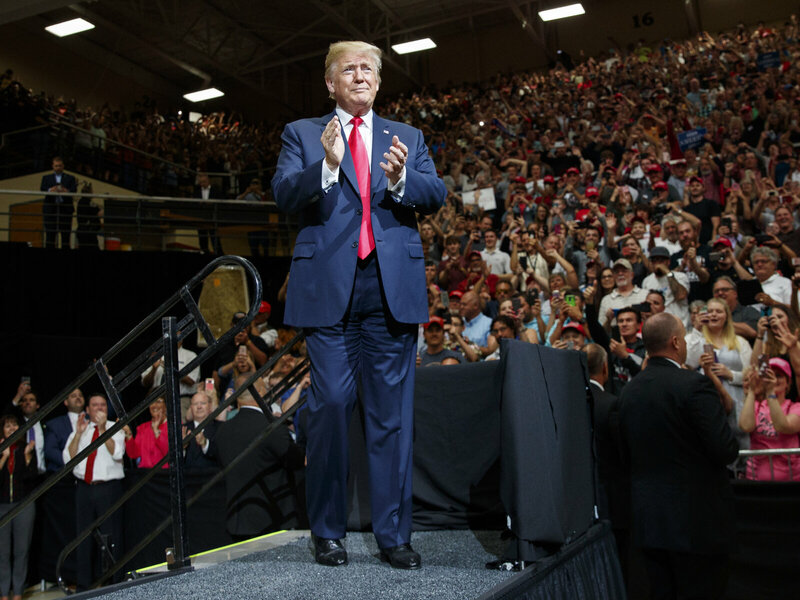 It's part of a larger playbook that his advisers think can keep the GOP in power this fall, and they think so far it's on track, despite the president's tendency to go off script on Twitter or during political speeches. This year, Republicans are facing headwinds. The question is how much President Trump will be able to do to shield them. Democrats and Republicans struck drastically different tones about their confidence in federal agencies' efforts to secure voting systems and stamp out foreign state-sponsored influence campaigns ahead of the 2018 midterms after a classified meeting on the subject for House members. Roughly 40 to 50 lawmakers showed up to the meeting, which House Speaker Paul D. Ryan organized for all House members. 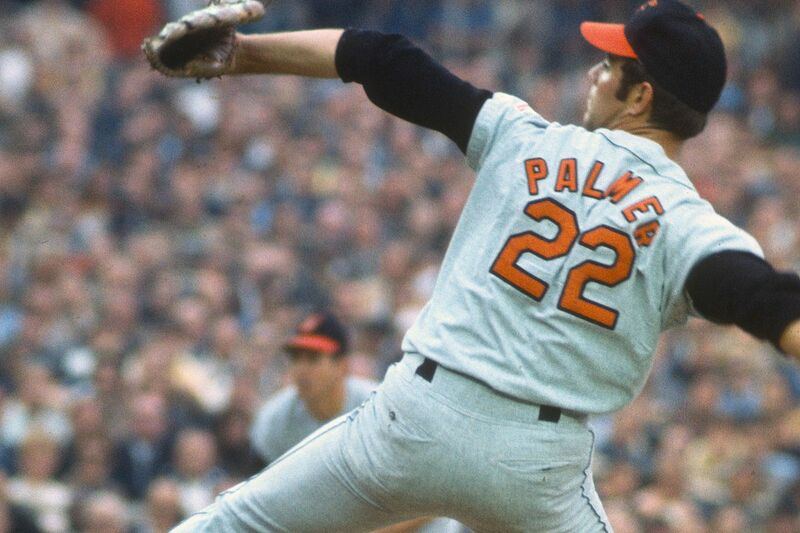 Jim Palmer recently had his lifelong belief that he may have been related to the Kennedy's dashed, according to investigation into the adoptee's birth origins. However he does have a Jewish background. 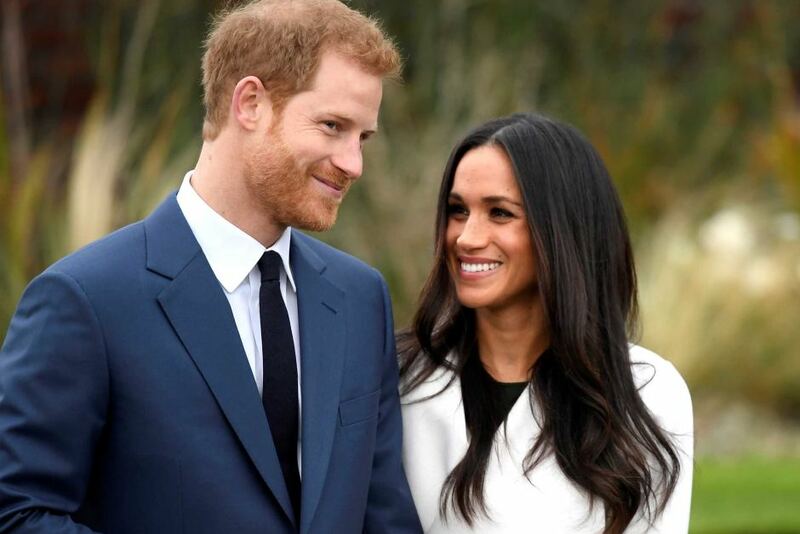 Saturday's Royal Wedding brought a new title for Prince Harry - who is now the Duke of Sussex, a title that has not been used in quite a while. Will Harry follow in his predecessor's liberal and rebellious ways -- which included helping Jews? "To claim our victory, to write that next chapter and live those best lives, we have a lot of work to do. We have to reach out to those who do not believe their voices matter. "